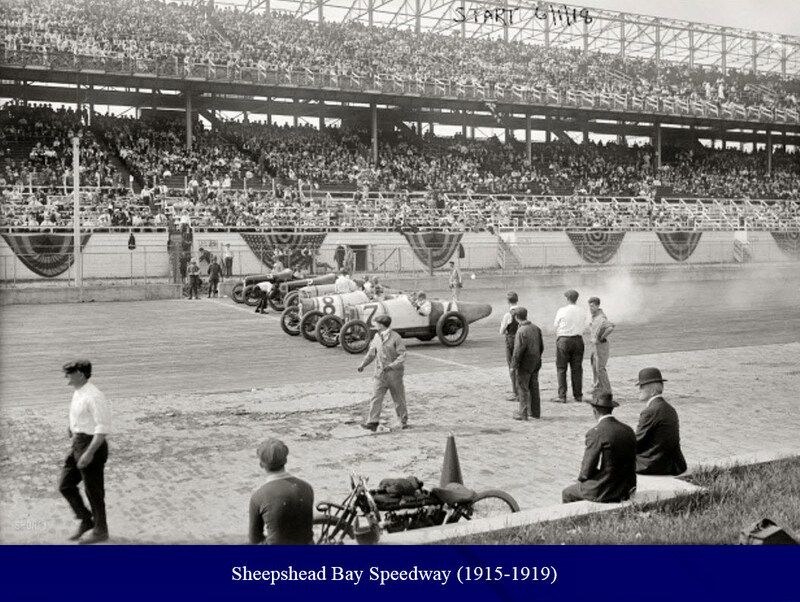 One impact preview: Due to the inability to control crowds, the Vanderbilt Cup Races established the need for protected auto racing tracks and professional race drivers. 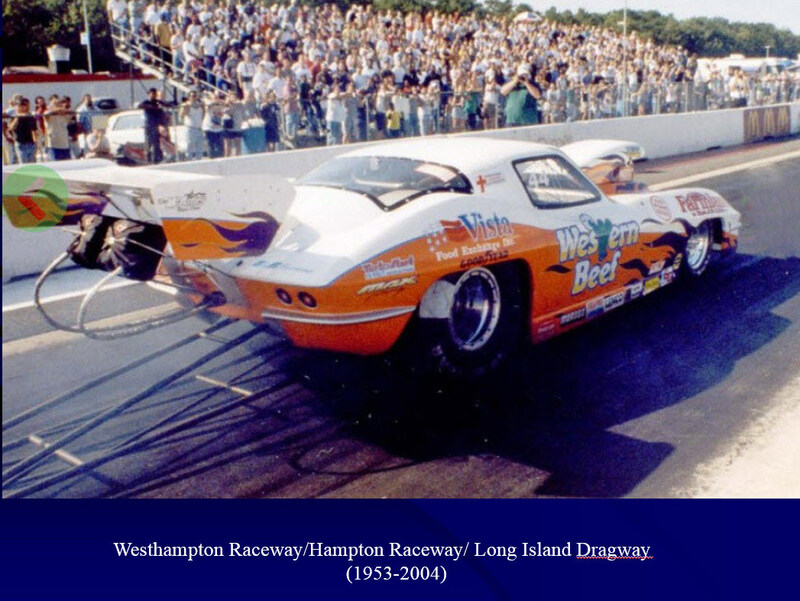 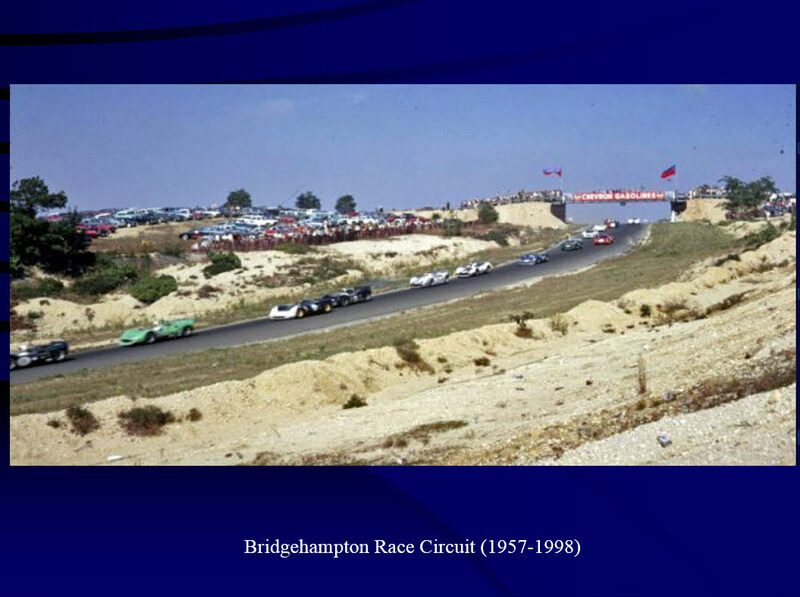 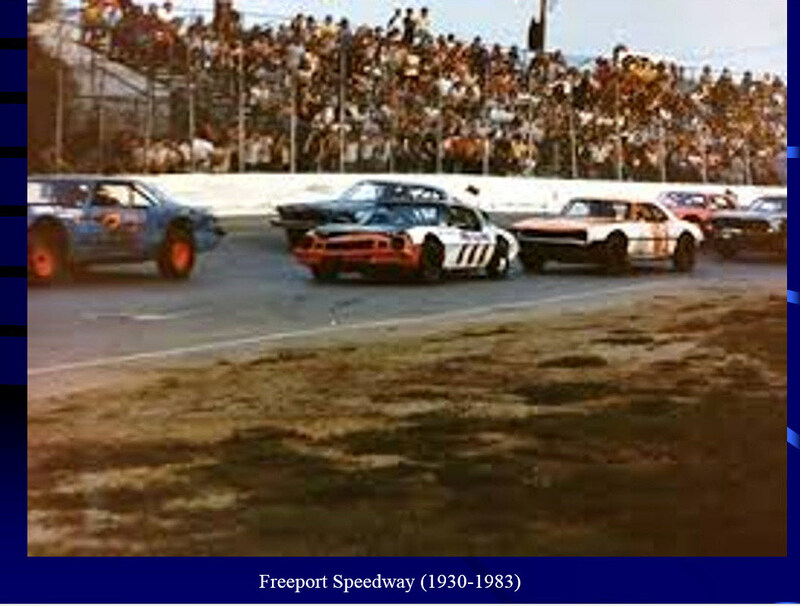 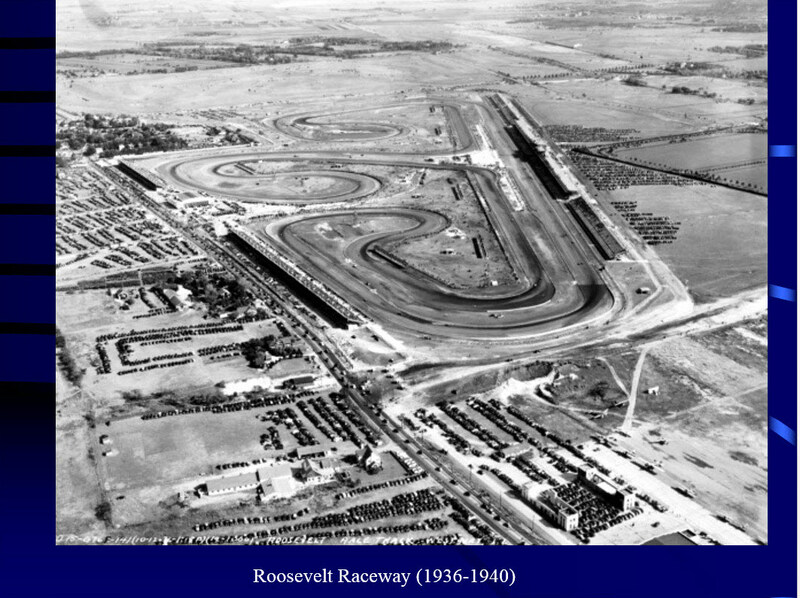 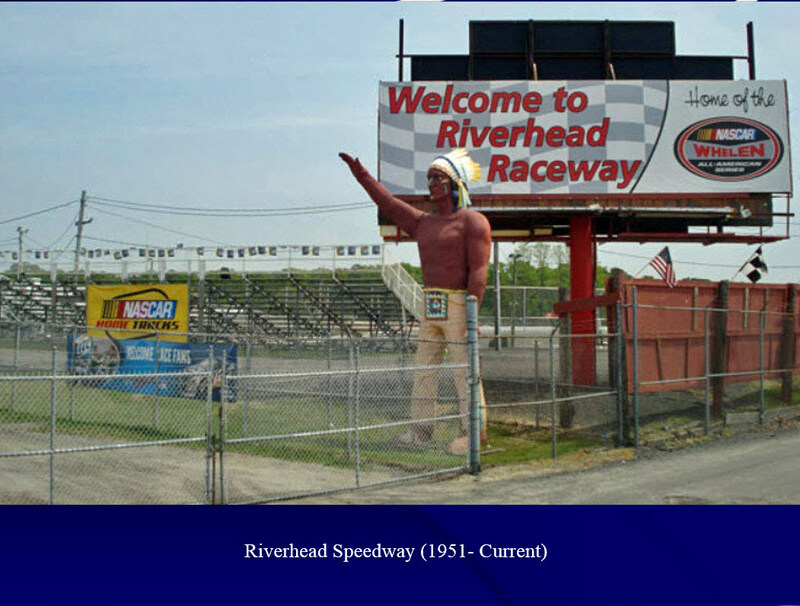 As a result, these race tracks were among those built on Long Island. 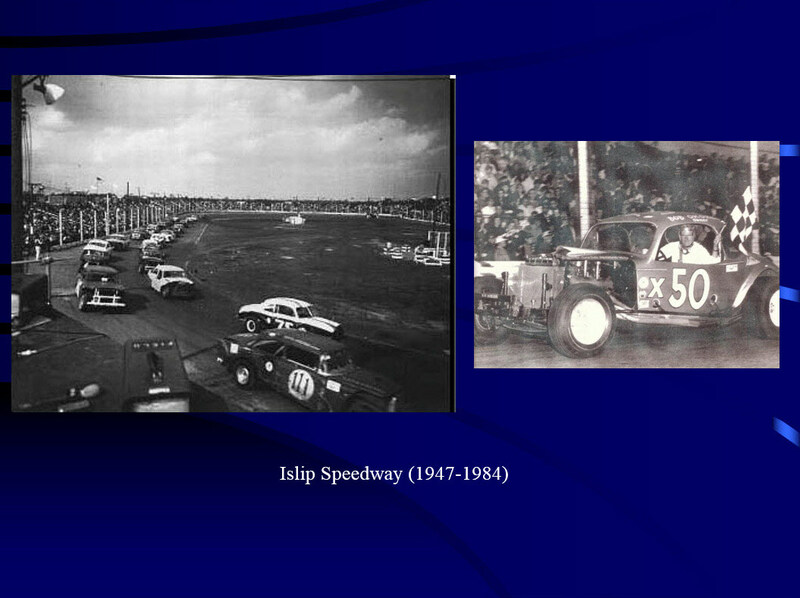 Sadly, only one has survived.